We have been working with data for decades. We designed the FBI database. We have worked with Citibank, Coca-Cola, The World Bank, Procter& Gamble, Bell Labs, Microsoft, U.S. Navy, DOW, Chevron, PepsiCo, Johnson & Johnson, Hewlett Packard, UPS, Pfizer – just to name a few. We can help you in decision making by increasing operational efficiency by having the data when you need it. We can show you many ways of operating with your data. You can use mobile phones from the road, or in the offices using our apps. We can develop the apps for you. We can also show you how your staff can develop them. We can show you how you can look at your data on the road to be able to make decisions on the spot. 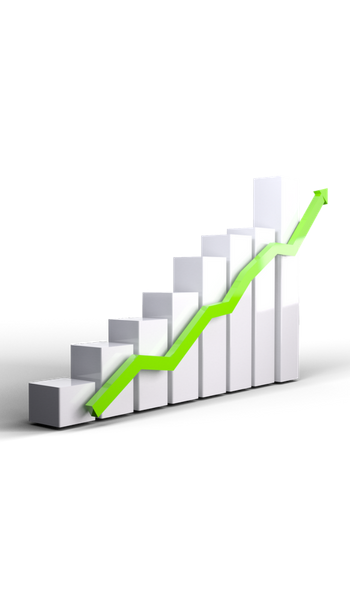 We will help you to increase the operational efficiency by a number of magnitudes. 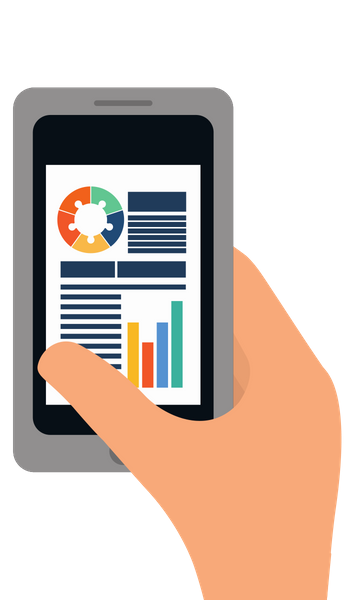 Business users can have the graphs and charts on their mobile phones, or on any media, they are used to including printed papers. Data visualization will be a norm than an exception. 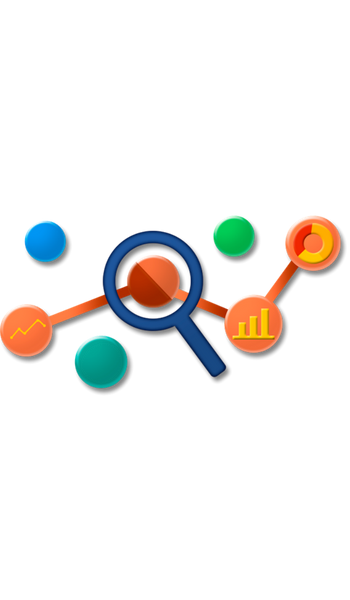 Self-service analytics will be a loved feature by your users. We can show you how we have built apps and databases for the good of the communities called “My Community”. That is the proof of our concept. 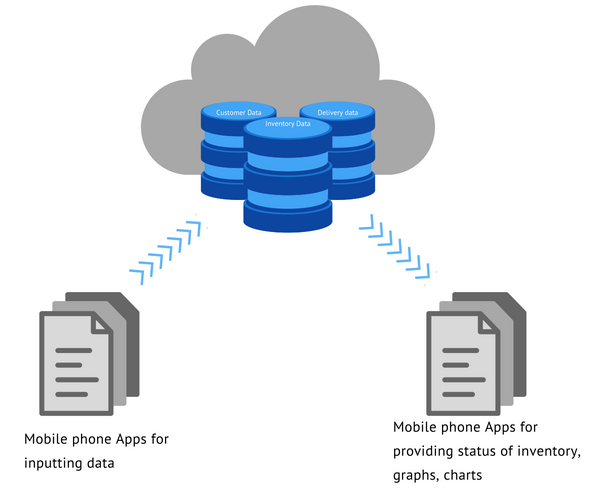 We enter data using mobile phones with our apps, we expand our databases, and we can retrieve the data from our databases for performing data analytics with mobile phones with apps. We can replicate it for your business. We would not have approached you unless we have had implemented ourselves how we can assist you in growing your business. You have been running your business successfully without these tools. But you want to grow by a number of magnitudes. We can help you to just do that. We can show you how you can leverage integrated, pre-built advanced analytics with your data. You want to serve more data to more users and increase your sales.